ValueMyHorse LLC provides a variety of equine related services assisting those just getting into the industry all the way to top professionals, the legal and insurance industry and appraisal services . 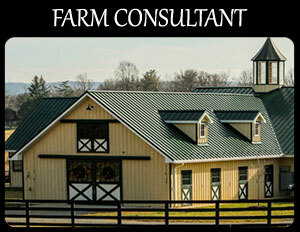 I have been in the industry as a breeder, amateur/owner competitor, investor, multiple farm owner, equine retirement facility owner, equine insurance agent with Marshall Sterling, equine business marketer and strategist, farm consultant, sales consultant, appraisal services and equine expert witness for almost 30 years. I invite you to get to know me and my services through my website. I am always available to speak with you by phone or by exchanging emails. If I can be of service to you or to assist you with a question, please do not hesitate to contact me. The American Society of Equine Appraisers in Twin Falls, Idaho recommended Bridget Brandon to prepare an appraisal of my Brandenburg warmblood horse. Bridget determined the purpose for which I needed the appraisal. It quickly became apparent that she was a good horsewoman as well as a caring and decent human being. She was extremely thorough in her examination of my horse, which included an in-depth investigation of his USEF record, pedigree and physical condition. She was careful to base her appraisal on comparable sales. When the appraisal was complete, I felt confident that Bridget had arrived at a well justified opinion of his value which would hold up under any scrutiny. In the process of the appraisal, Bridget and I discussed the type and level of insurance I was maintaining on my horses. She counselled me about appropriate ways to cover medical needs for my horses and help my budget! I am very grateful to have met Bridget Brandon and to have become familiar with all the services ValueMyHorse LLC offers. 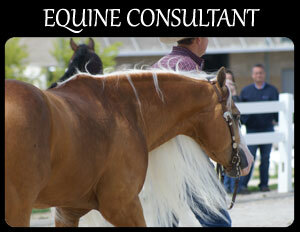 She is very competent both as an equine appraiser and insurer. I would recommend her to anyone who asked. I used to board my mare with Bridget and I can tell you she is one of the most knowledgeable people I've ever met in the horse field! She is very organized and knows how to run a barn efficiently and effectively. I've also consulted with Bridget on stallions when it came time to breed my mare. Bridget is the reason why I have a fabulous homebred Eventer that is unstoppable! I would trust her with anything horse related or otherwise and will definitely use her expertise as an Equine Appraisers. 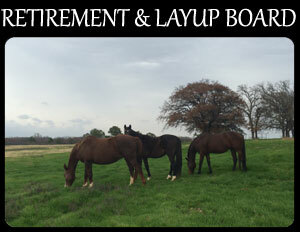 I had considered buying a couple of horses for hunting and occasional ranch work for the past 5 years, but knew I needed assistance in locating the appropriate horses as well as guidance through the buying process. With Ms. Brandon’s astute eye and expertise in the equine industry, she walked me through the process and we narrowed down my purchase to two horses that met my needs perfectly. Additionally, I consulted with Ms. Brandon on a design and set-up of appropriate holding facilities at my hunting lodge for my horses during the hunting season. As an extra perk, Ms. Brandon had some awesome redecorating ideas for my hunting lodge! I find Ms. Brandon to be refreshingly honest, very cost conscious and a strategic thinker for both my short and long-term needs. Not only will I use her services again, I will recommend her to others wanting to get involved in horses for pleasure or business. Ms. Brandon was retained as an expert witness for a very high-profile client of mine with respect to equine expenses, values and showing. She was at all times professional, thorough and added tremendous value to the case by going beyond what was asked of her and providing information critical to settling the case. Ms. Brandon's professional skills are excellent and she is an articulate writer and speaker. I highly recommend her. 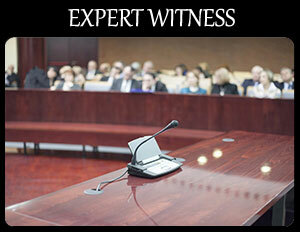 She was instrumental in achieving a very favorable settlement for my client. 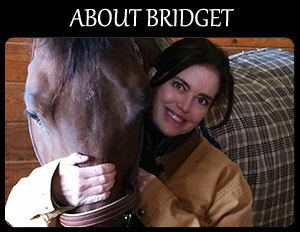 Bridget Brandon and ValueMyHorse LLC is a joy to work with from start to finish. She is competent, thorough and did a proper appraisal to increase my horse's insured value based on his recent accomplishments at shows. She not only looked at the information I provided to her, but also researched my horse's bloodlines. I will absolutely use her again for future appraisals. I’ve boarded my filly at Bridget Brandon’s farm for the last three years and couldn’t be happier with the care and attention she receives. I travel often and am not able to come out as much as I would like and she keeps me updated with photos and text updates on how she is doing. I love that I don’t feel like I need to worry about her when I’m traveling as Bridget treats her as if she is one of her own. My filly has lots of room to run and play and the farm is kept up beautifully. When the weather gets severe I know she will get the extra attention she needs. Bridget is on top of her care and I couldn’t be happier with my decision to keep my horse at her farm! 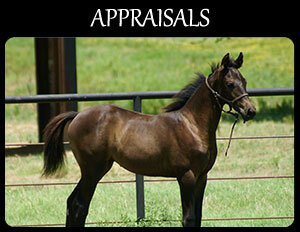 A general rule of thumb for calculating horse lease fees. Leasing a horse for your child is an option you should consider! Insight into leasing a horse vs. buying a horse for your child. It’s a very viable and financially prudent option to consider. When donating your horse, what you should know about IRS Form 8283. 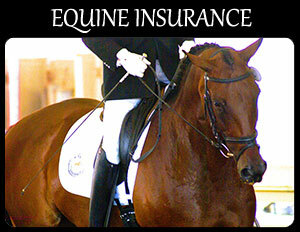 Equine Life Insurance Policy and what it covers. Very easy trick to give dogs pills when peanut butter, cream cheese, steak, blowing in their nose, etc...doesn’t work.